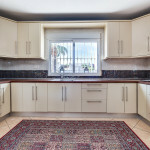 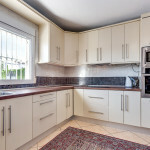 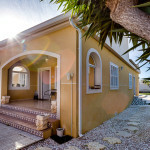 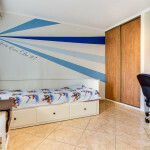 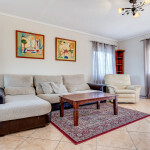 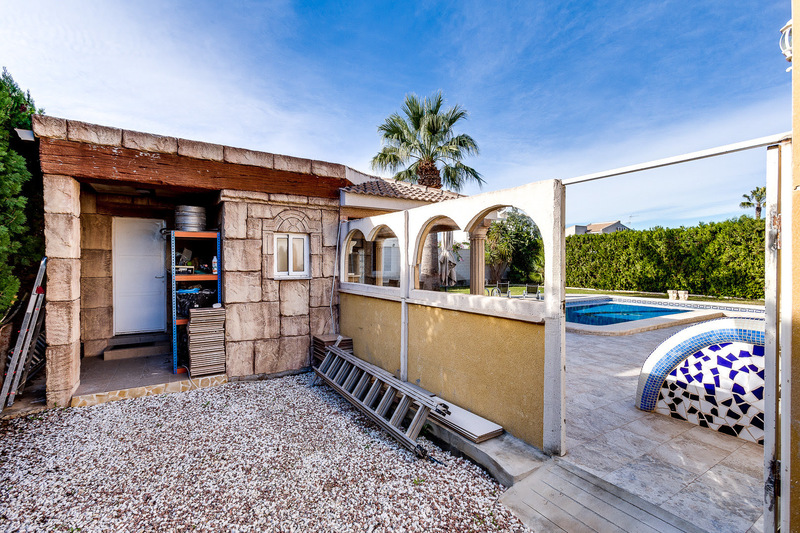 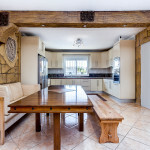 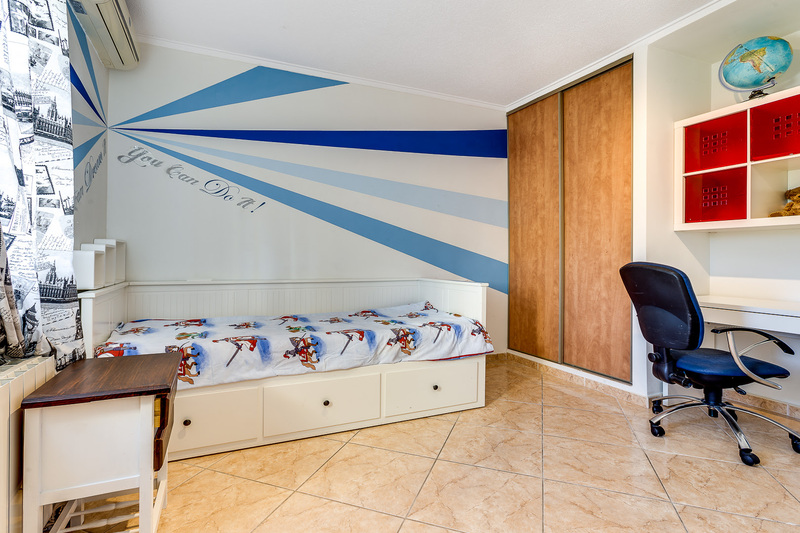 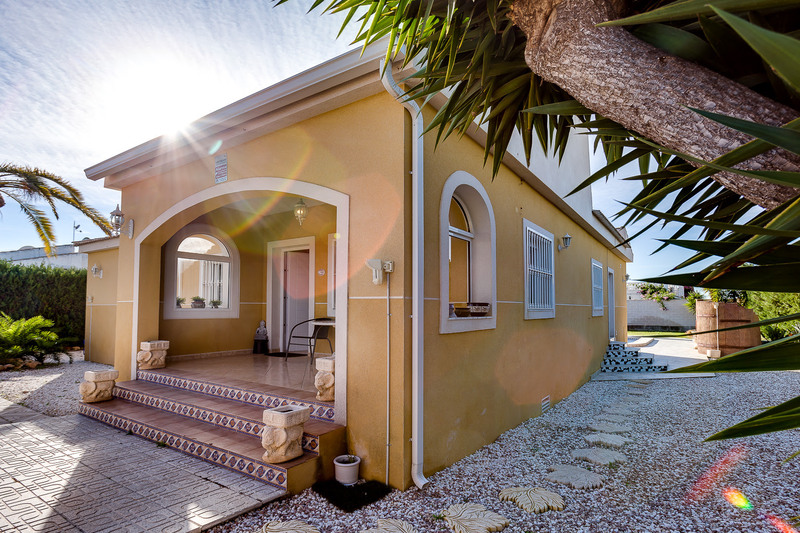 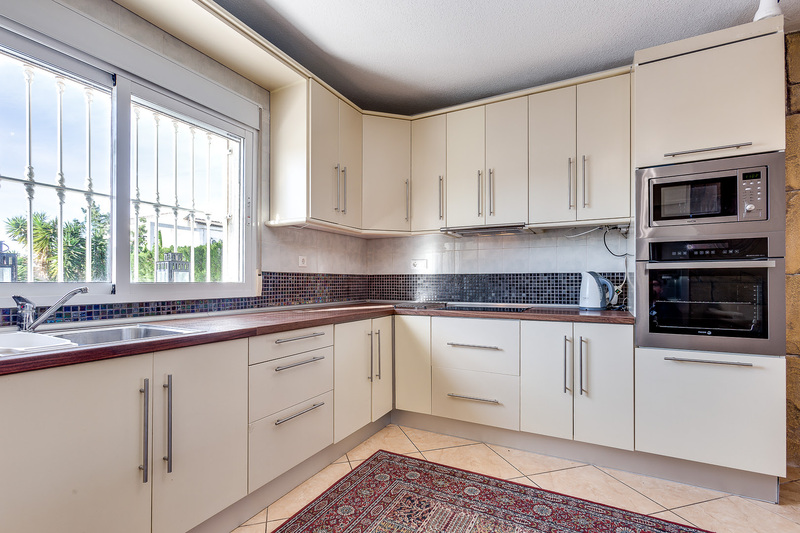 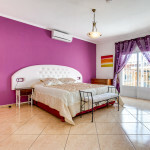 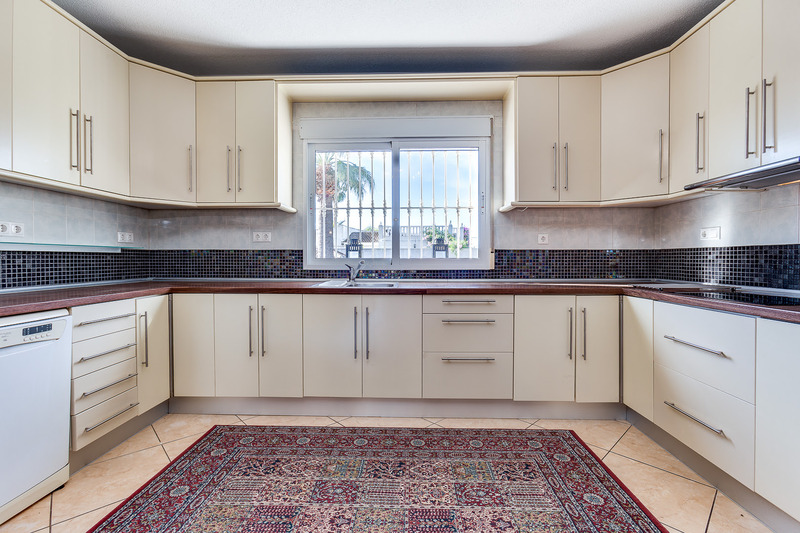 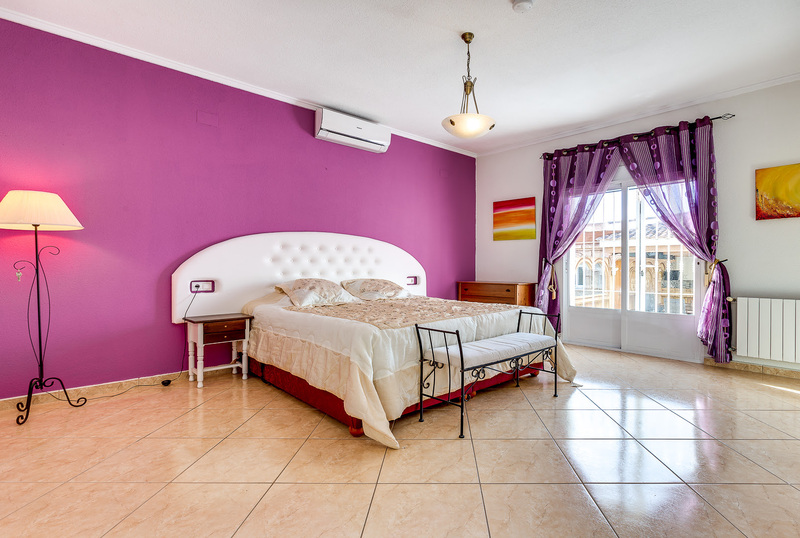 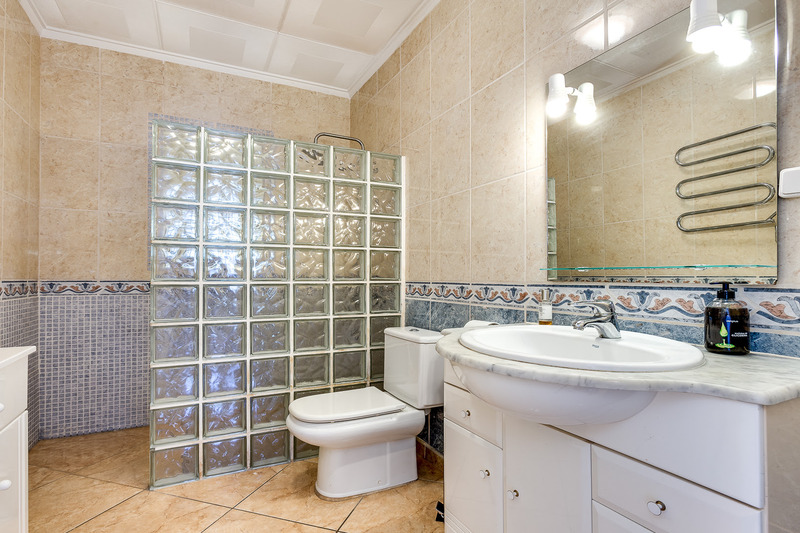 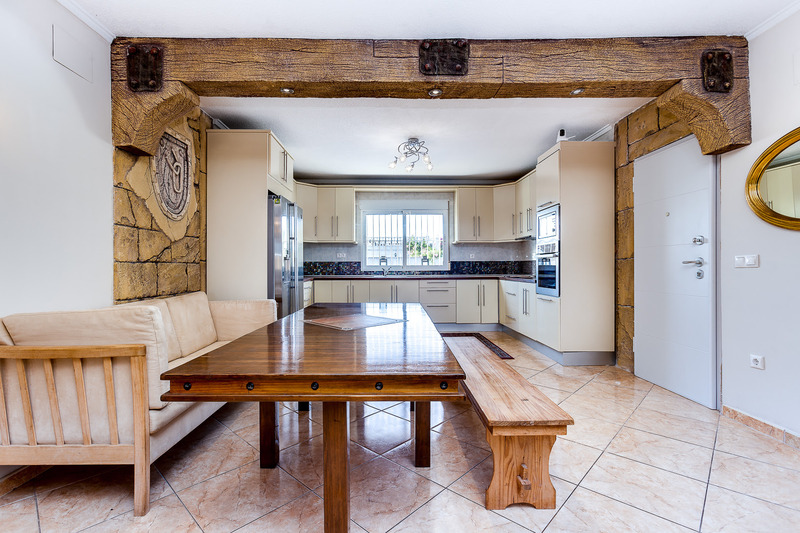 The property is in excellent condition and comes fully furnished and equipped. 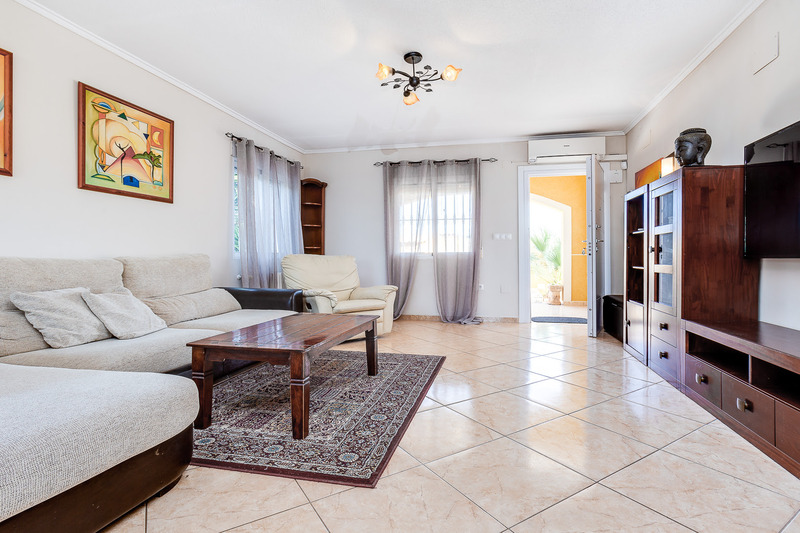 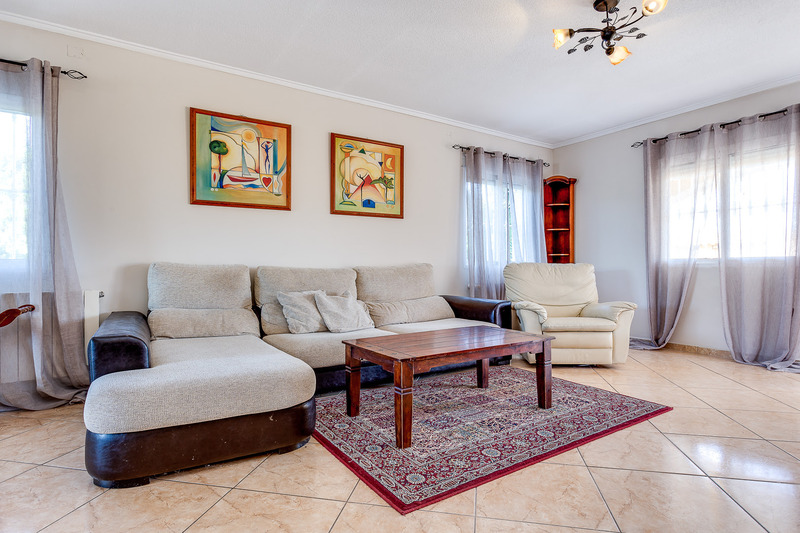 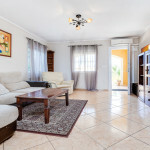 It has a spacious, open plan living room with dinning area that leads to a fully fitted good size Kitchen, 3 good size bedrooms and 2 bathrooms. 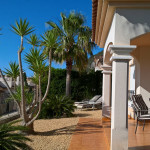 The garden is very beautiful with trees and grass, which requires very low maintenance. 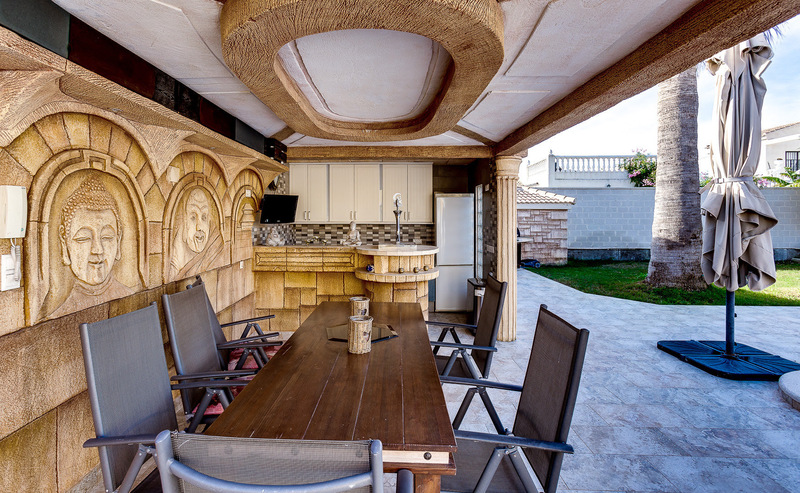 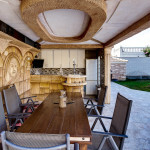 There is a large semi covered eating area with a kitchen, bar and barbecue plus a private swimming pool.